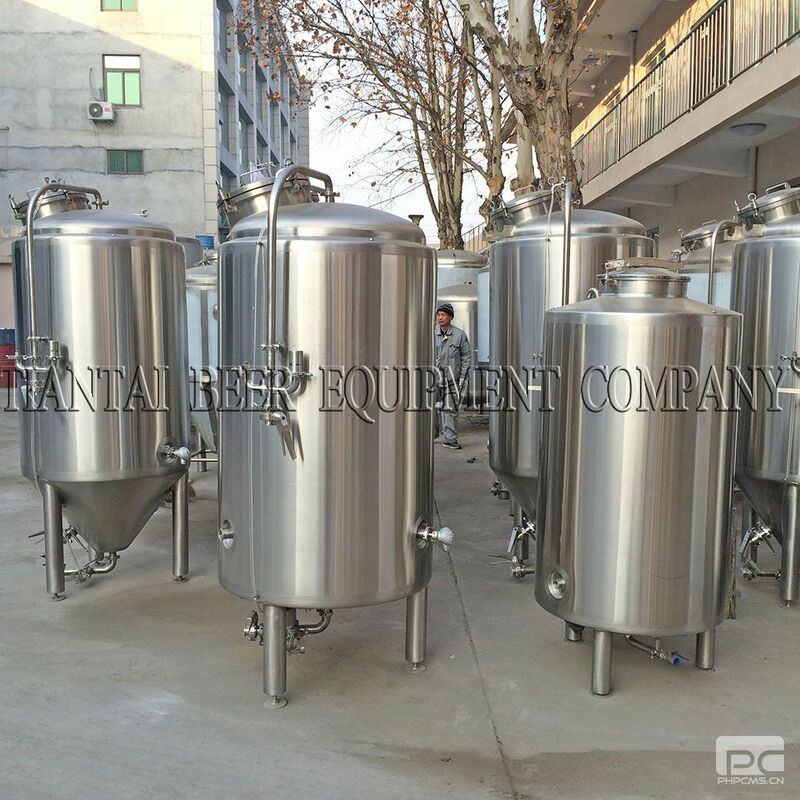 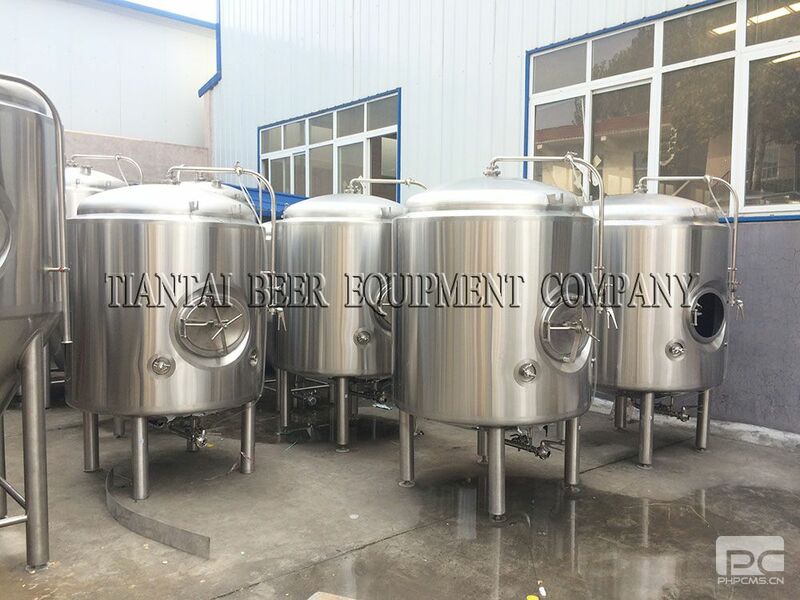 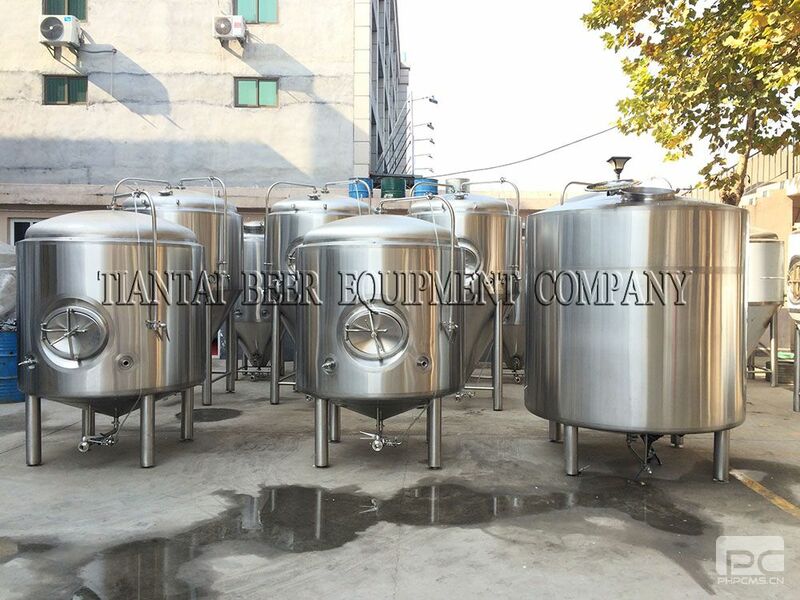 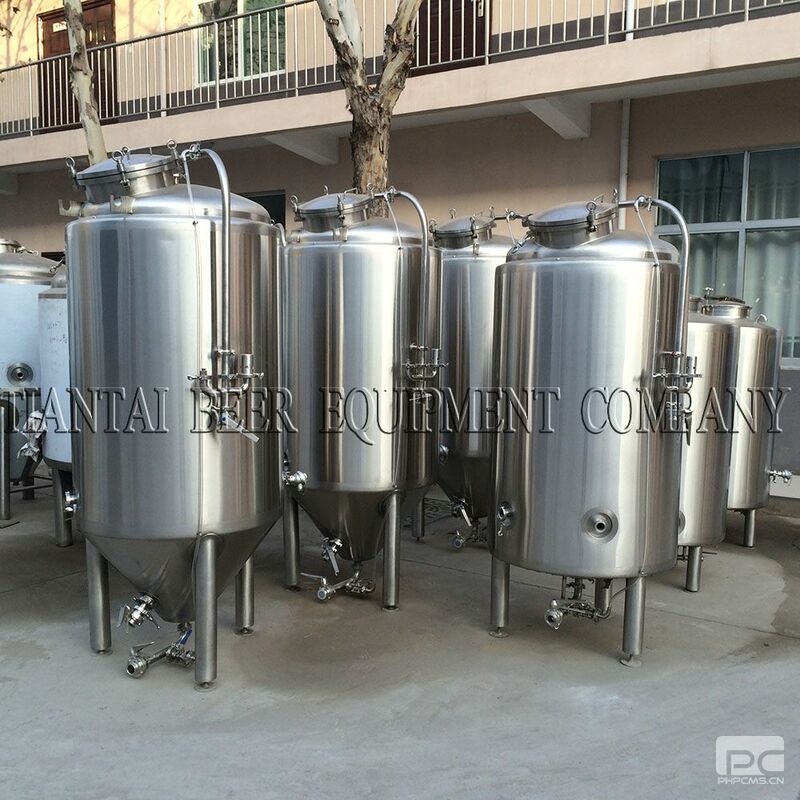 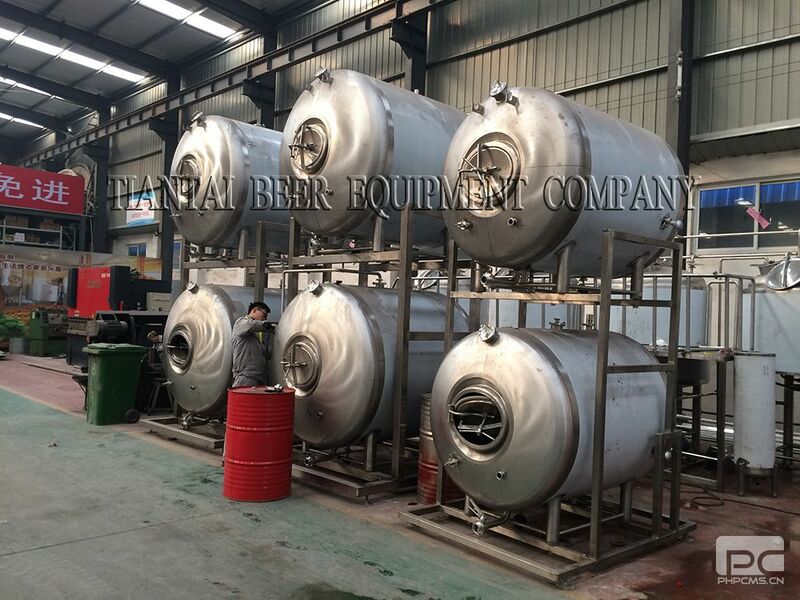 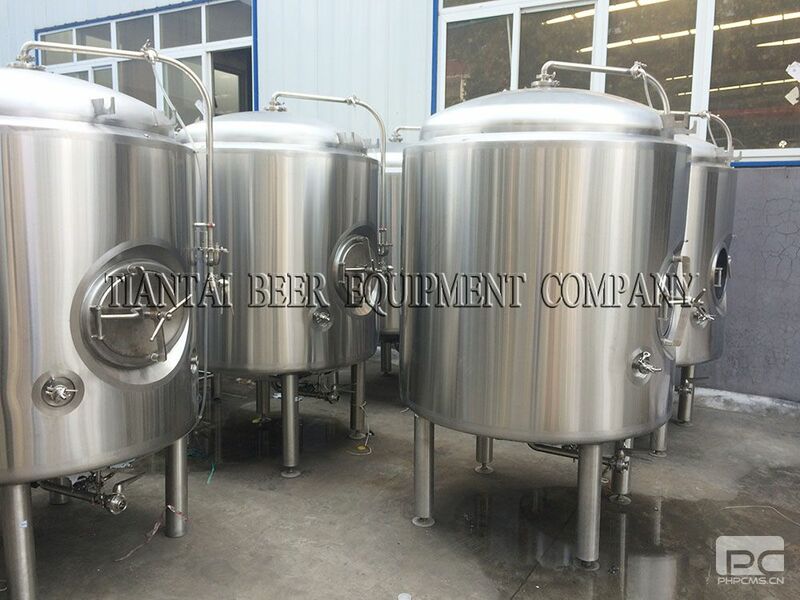 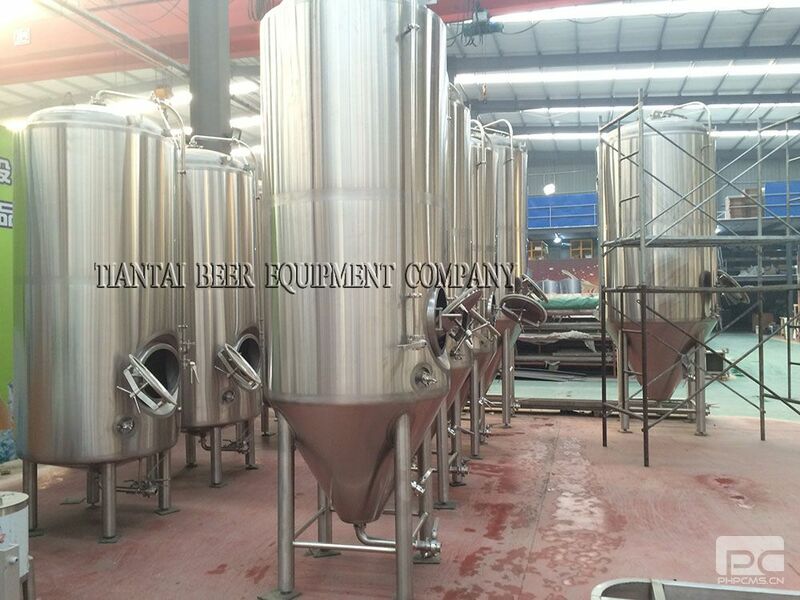 Beer distribution tank is often also called serving tank, tax determination tank or clear beer tank (=CBT), bright beer tank (=BBT) or maturation or conditioning tank. 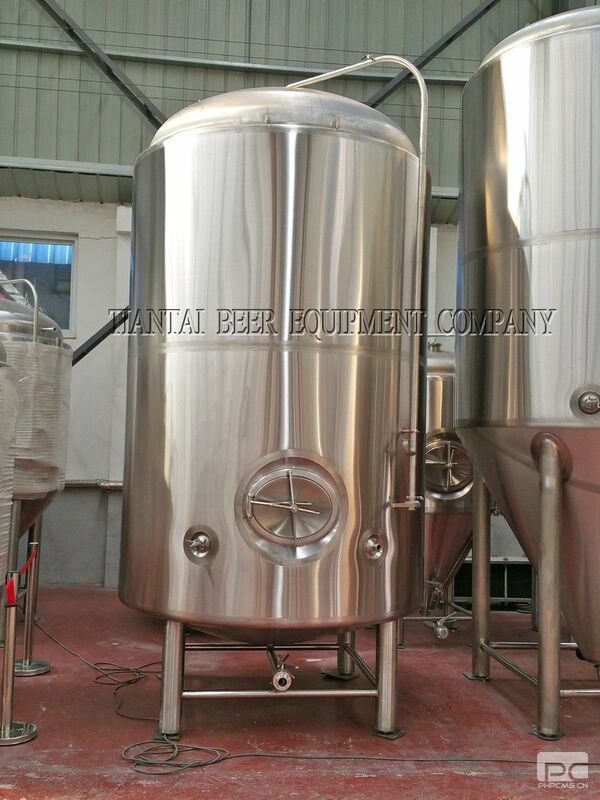 The tank is used for the storage of the beer prior to being served or packaged. 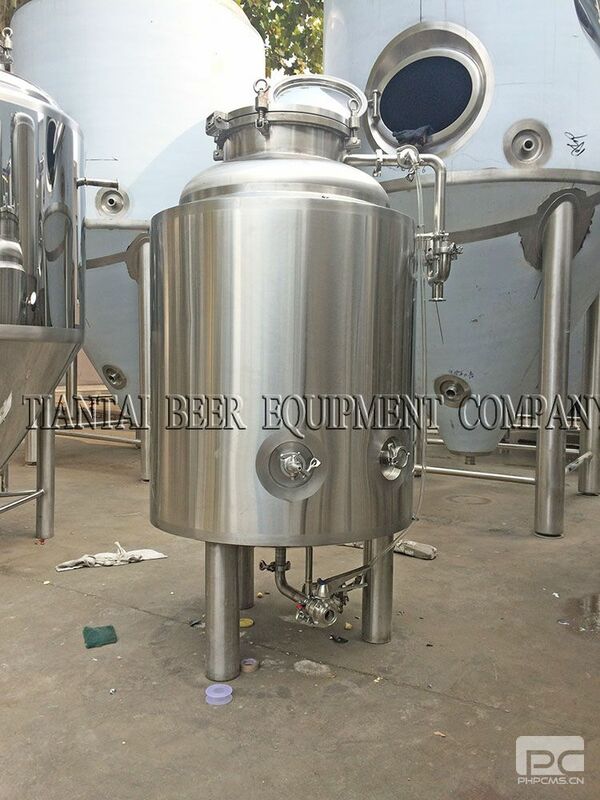 Depending on its application, the beer serving tank can be glycol jacketed or can be located in a cold room. 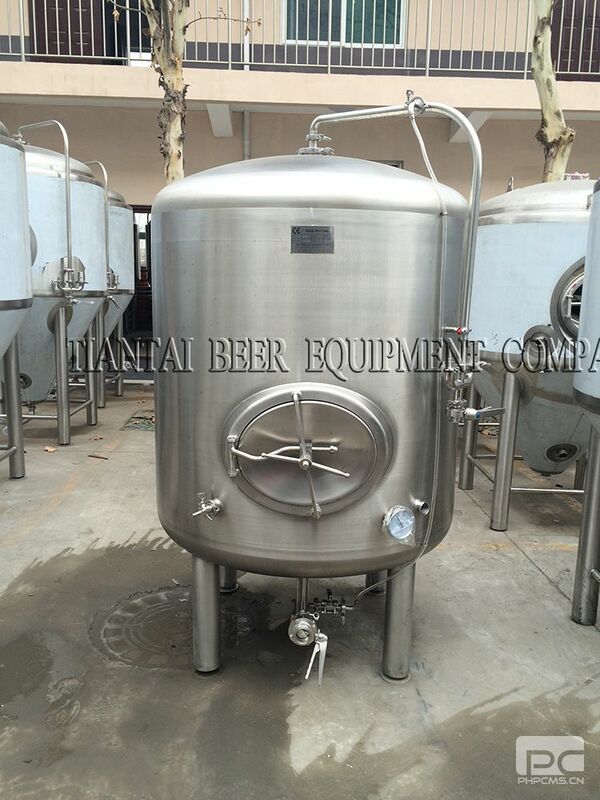 For brewpub serving is often done by pumping or pressurizing the beer toward the serving location.